One of my favorite things to do at Epcot is to travel around World Showcase and catch the live performances that take place in each country. One of my favorite performers has to be Mariachi Cobre, who are a fantastically talented band that plays in the Mexico Pavilion. Well, soon, I’ll have one more reason to catch yet another one of their shows. Beginning March 6, just in time for the Epcot Flower and Garden Festival, Guests will be able to enjoy the story of Coco, courtesy of this award winning group. The talented Mariachi Cobre musicians will be joined by a pair of Folklórico dancers to tell the tale of Miguel Rivera, his love of music, and his journey to find what matters most, his familia. The dancers will perform to the music of the film and Miguel himself will even appear in the form of a hand-crafted puppet. 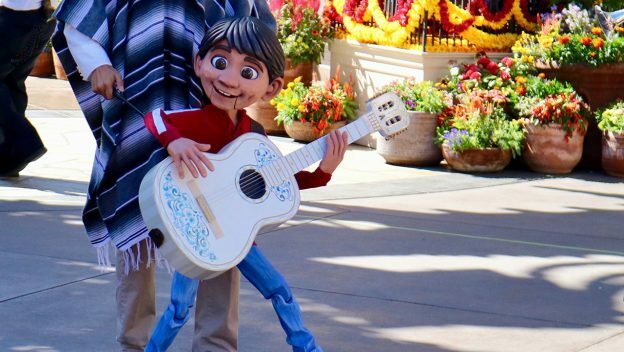 This new Coco-inspired show will not be replacing Mariachi Cobre’s show. Instead it will expand their repertoire, who will also continue enchanting guests at the Mexico pavilion with performances of traditional mariachi music. Announcing Universal Orlando Wait Times, Crowd Calendar, Mobile App, and More! 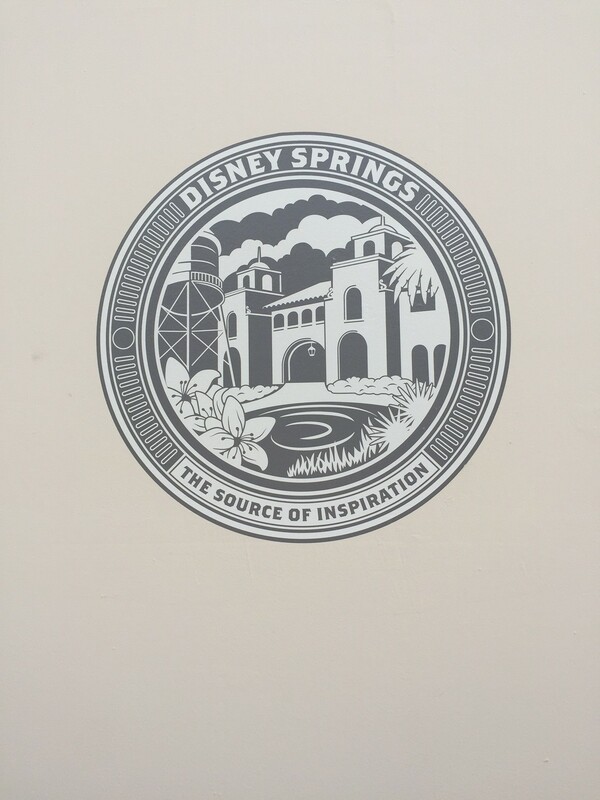 One step closer to Coco replacing tres caballeros.